(Denver, CO, Oct. 20, 2016) – The Atlantic League of Professional Baseball (ALPB) today announced its 2016 Post-Season Club Awards, including special recognitions for team accomplishments both on and off the field. Winners were selected through voting from league club managers, executives and media. 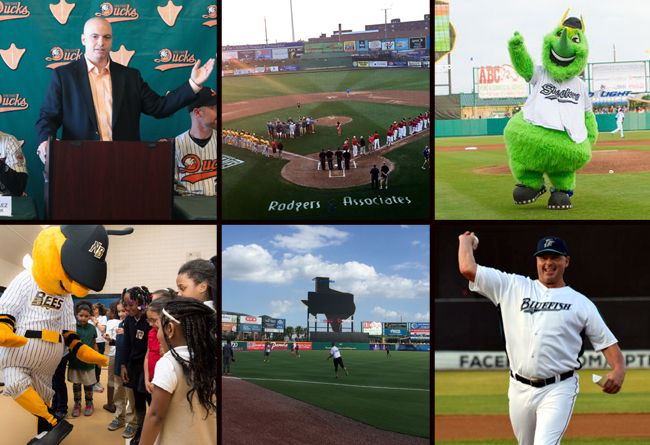 Skeeters mascot, Swatson, has been named the Mascot of the Year. The lovable mascot is found throughout the Sugar Land community year-round. Swatson visited schools as part of the team’s annual Reading Program, attended city events, spent time with little leaguers and those in hospitals and cheered on participants and various 5K walks/runs. At the ballpark, Swatson could always be seen driving in to greet the fans and engaging those in the crowd throughout the ballgame.